Some may question why this movement is so focused on racism against Black people and no other group. The systems and practices that racism exist in are not the same for all races (see FAQs for further explanation). The goal of this organization is on targeting the systemic racism that has oppressed Black people for centuries. Furthermore, in order to protect our members physically and psychologically (see psychological oppression definition), membership is restricted to those who identify as Black. This is to ensure that we can speak about injustice and act accordingly without any unconscious or conscious restriction. 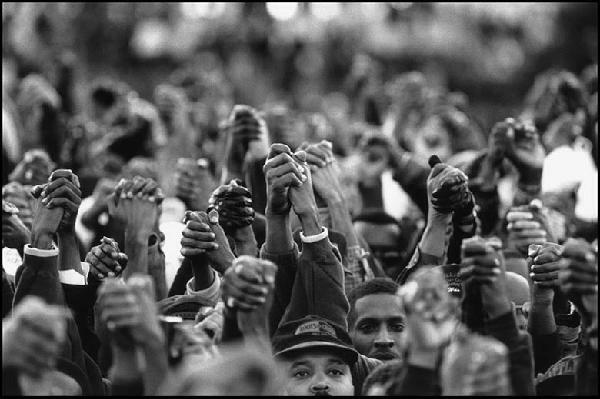 Though this group supports the liberation of all oppressed people, the goal of this organization will be solely on achieving awakening and liberation for Black People.